Our certified instructors will bring the fun to you! 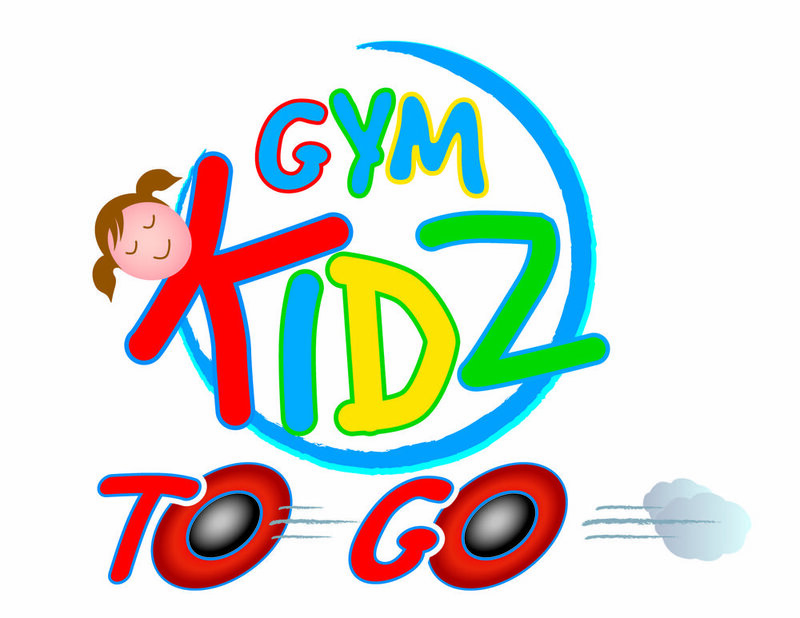 Our mobile program offers gymnastics and ballet training at your school. Busy families can benefit from the convenience of having us come to you. Our curriculum is designed to help children learn through play. Do you need more information on our programs? Email us.